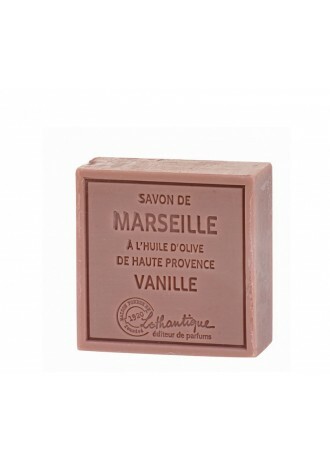 Looking for good-quality soaps in Singapore? 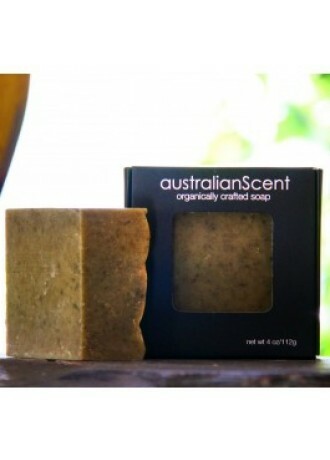 Get yourself the USA-made Australian Scent Soap Bars that are ideal for cleansing and shaving. These organic soaps pack in beneficial ingredients such as olive, sunflower and coconut oils, and cocoa and shea butters. Look forward to silken lather and a long-lasting fragrance. These curative bars are loaded with botanic, oceanic, fair trade and raw ingredients. 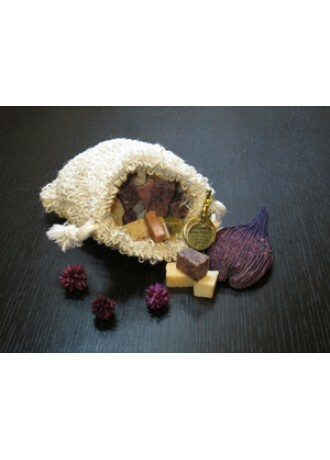 This refillable pouch buffs away dead skin cells, moisturises and is filled with unique soap bits and strips. 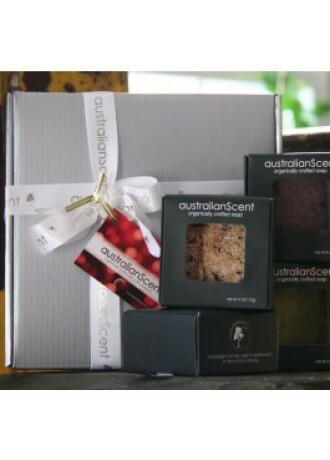 A gift box comprises a medley of 4 different soaps and 2 loofahs. Use these gourmet goodies on your entire body. 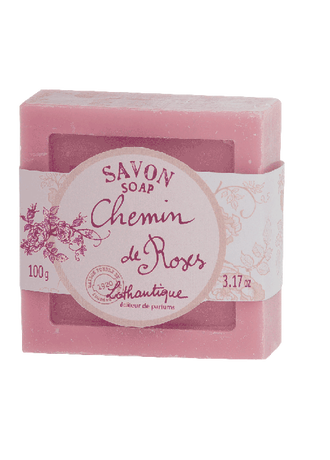 Get smooth skin with this lavender-scented bar that contains alkanet root and refreshing lemon myrtle. It’ll benefit those with acne-prone or sensitive skin. Lovers of the Australian Outback are bound to love this crisp, cleanser with mild aloe vera, chamomile and frankincense oils. Polish your dull skin away with this creamy bar that includes white and green tea grains. 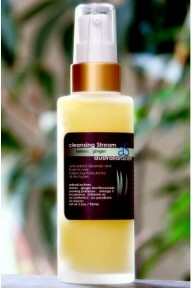 With aromatic bergamot oils and beneficial shea butter. Australian eucalyptus, lemon myrtle essential oils, honey, walnut meal and calendula make this soap great for acne-prone, sensitive and combination skin. 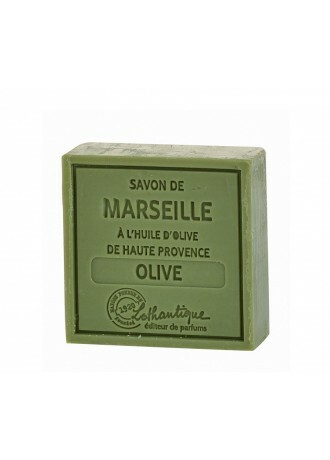 Revive your senses with this fresh soap that’s composed of wheat grass, green clay and spearmint. Its minty scent will rejuvenate your skin! 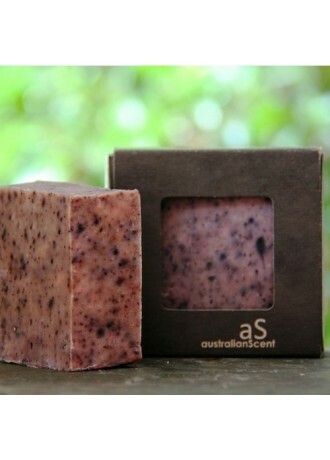 A blend of frankincense, fair trade dark chocolate, eucalyptus & peppermint in one bar make this moisturising.